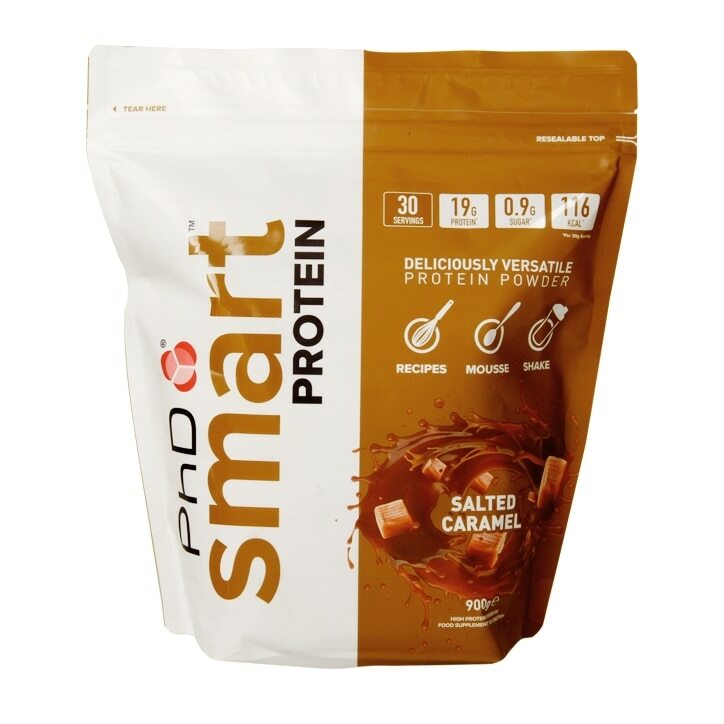 PhD Smart Protein Salted Caramel is rated 4.1 out of 5 by 15. Rated 1 out of 5 by Shade5 from Too Sweet Sickly! Bought this over a month ago on half price offer, it’s way too sweet compared to other proteins... Tried to dilute more with water, but just taste artificial. I had broken out in spots, but was’t sure if it was my diet so stopped using this powder. I started training again and used this shake twice and now my spots are back and itchy!!! It’s going in the BIN!